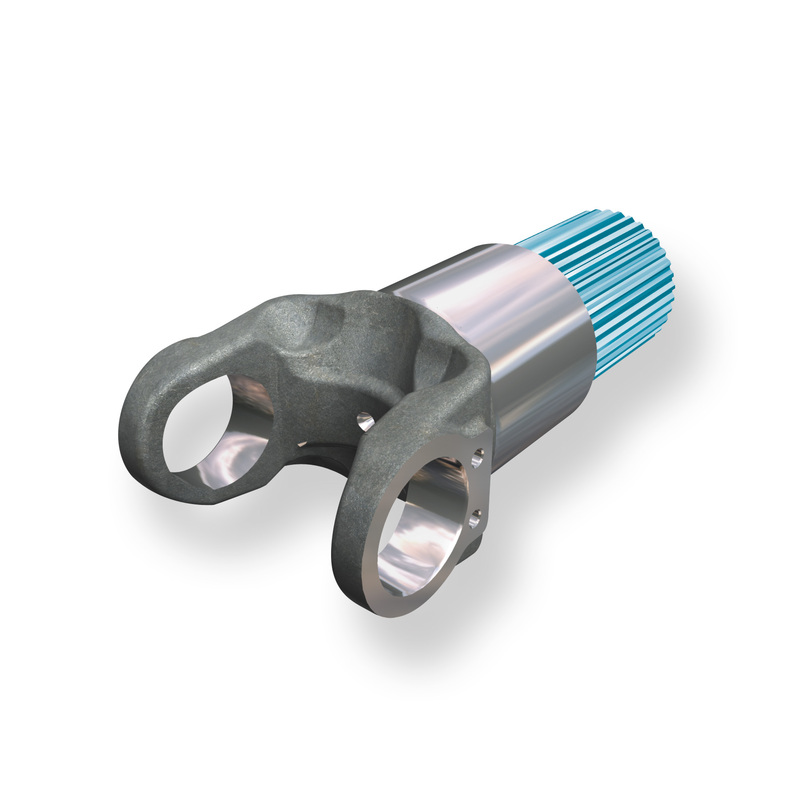 To connect the power flow from the front differential to the rear differential a short driveshaft is installed. Inter-Axle Driveshafts take a lot of abuse due to the constant changing angle of the driveshaft every time the differentials move up and down with the suspension. 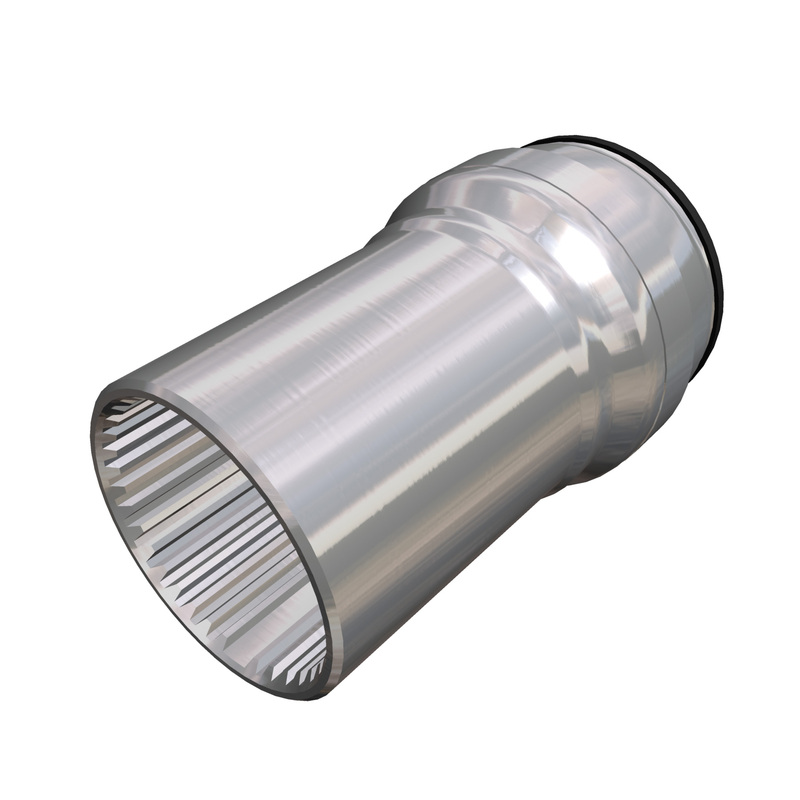 This abuse results in worn out U-joints and over extended periods of time worn out splines. Some longer shafts that have tubing we are able to replace the slip and spline by cutting out the old ones on the lathe and welding in new ones.